We understand the challenges you face. 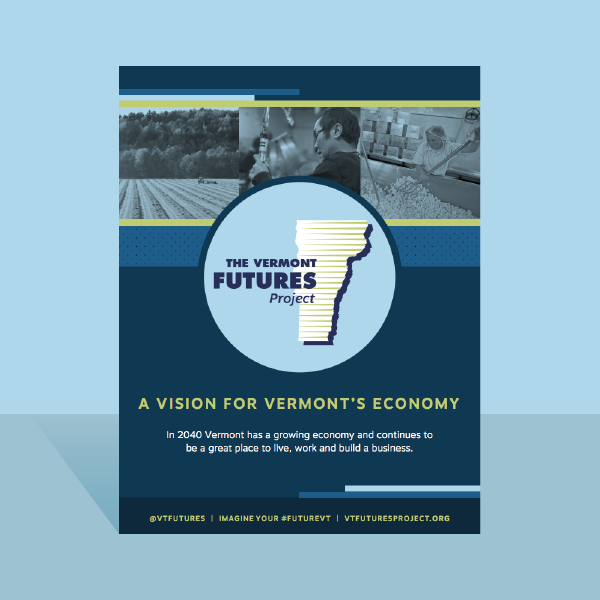 Beutler Ink has partnered with the United States Chamber of Commerce, U.S. Chamber of Commerce Foundation, and Vermont Chamber of Commerce on numerous strategic engagements. We have the skills and experience to help you conceive and execute your next digital endeavor. How can we help? Let's talk! We understand where entrepreneurs live online and what membership benefits they're looking for. We rebranded the U.S. Chamber's small business offering, Small Business Nation, & recruited new members using social media, a first for them.